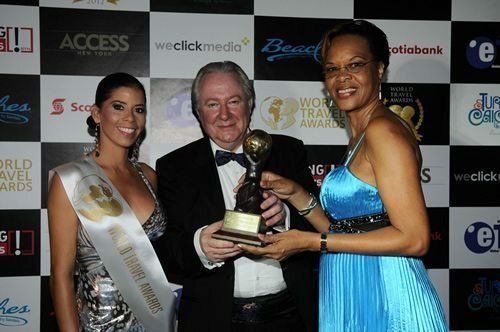 Barefoot Holidays DMC St. Lucia has captured the prestigious “Caribbean Leading Tour Operator” award at this year’s World Travel Awards held on September 14, 2012 in Turks & Caicos. 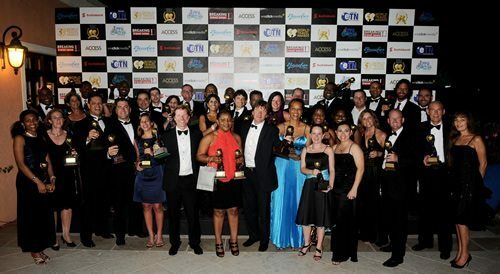 This is a major milestone for the Destination Management Company which had been nominated four times consecutively since 2009 – three in this specific category and one for “Best Caribbean Travel Management Company” in 2007.This is the first time that a Saint Lucian company has won this award and this adds a tremendous amount of capital to Saint Lucia’s image as a tourism destination. Erwin Louisy, Managing Director of Barefoot Holidays DMC St. Lucia, expressed her gratitude on receiving the award. “We are thrilled to have won this prestigious accolade and thank all our partners who voted for us. This Hallmark of Travel Excellence will demonstrate to both consumers and travel professionals that we are recognized by the industry as the very best in quality and service excellence in the Caribbean,” Louisy said. 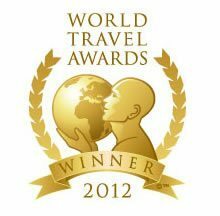 Since its inception in 1993, the World Travel Awards annual ceremony is viewed as the ‘Oscars’ of the travel industry. The black tie affair recognizes and rewards those organizations that have made the greatest contribution to the travel and tourism industry.Travel professionals from around the Caribbean and the Americas vote for companies they deem are the best in the field of travel and tourism. With voting growing year on year, over 217,000 travel professionals are now registered to vote. Adventure, Bonding, Creativity … the ABC’s of a Great Incentive Program!